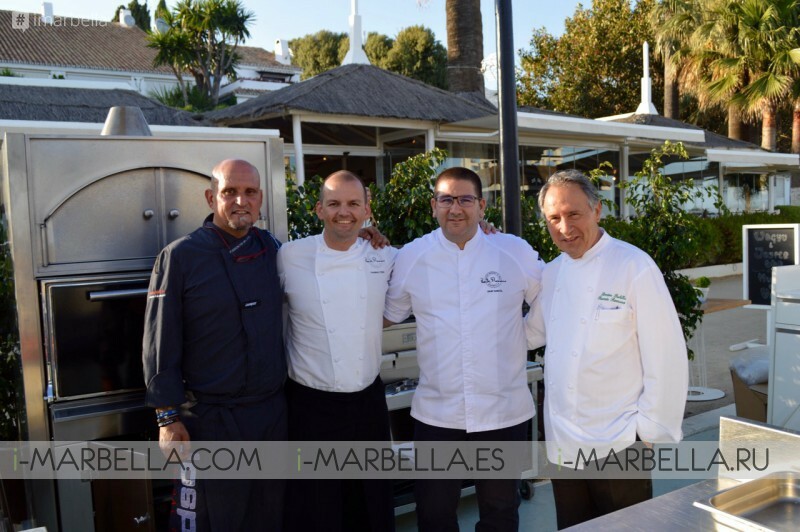 Marbella chefs visited Del Mar at Puente Romano Beach Resort and Spa to explore the world famours JOSPER oven. Marbella chefs Dani Garcia and Da Bruno were spotted exploring the new Josper BBQ oven at Puente Romano Beach Resort and Spa. If such prominent figures came to see the oven for themselves, it must be something special, right? Thomas Stork is proud of being able to cook using Josper BBQ. The highly-rated Josper Barbecue is an impressive grill-oven hybrid which offers a unique cooking technique which really intensifies the flavour of the food. The distinctive characteristics of the Josper mean that the food is grilled over hot charcoal whilst retaining the natural moisture and flavours. ‘Wagyu’ refers to selected breeds of Japanese beef cattle; ‘Wa’ meaning Japanese and ‘gyu’meaning cow. Wagyu beef has an extraordinary depth of flavour due to its high degree of marbling. It is also renowned for its tenderness and succulent qualities, making it one of the finest beef one can enjoy. Wagyu takes steak to another level. Awaken your senses with this fine combination of Wagyu Beef prepared in our Josper Barbecue oven at Del Mar. 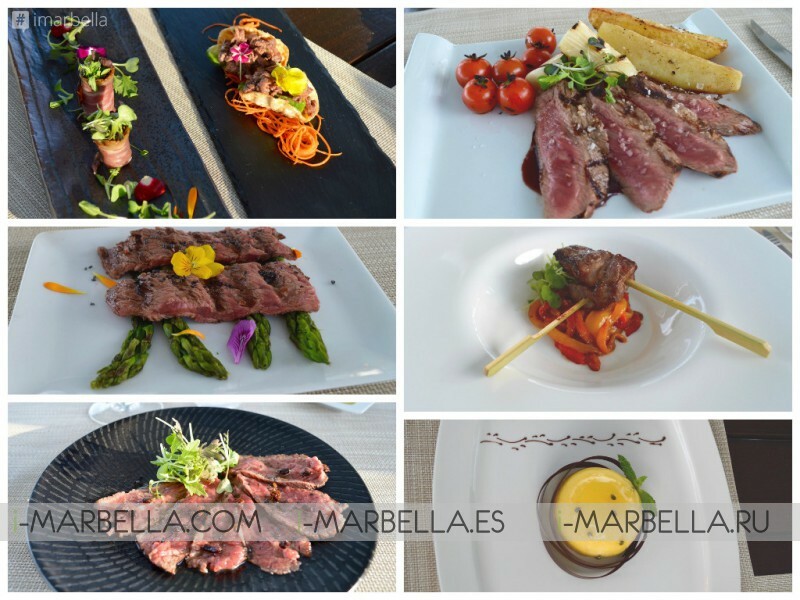 Puente Romano Beach Resort & SPA’s beachfront restaurant Del Mar is opening its summer season with exclusive gastronomic experience. The gastronomic days will be led by executive chef Thomas Stork. This exclusive gastronomic weekend is taking place from Friday 27th to Sunday 29th May. 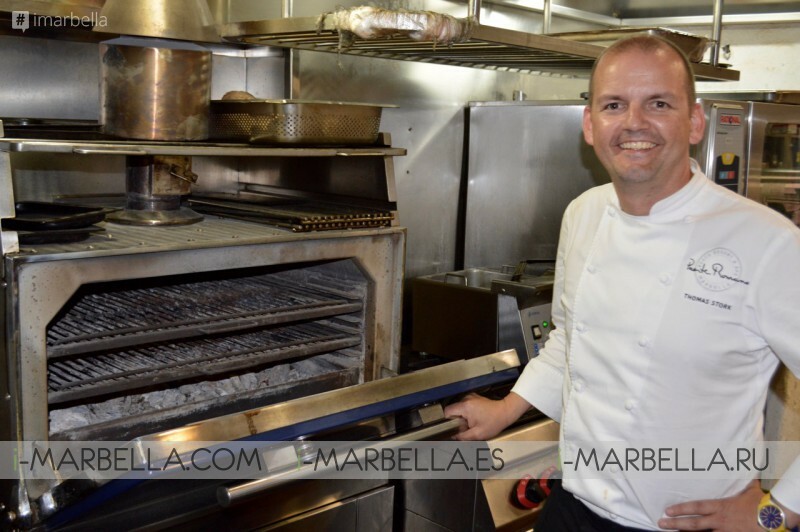 We are delighted to invite you to our Wagyu and Josper BBQ Gastronomic Experience at our beachfront restaurant Del Mar, where one can enjoy the combination of select Wagyu Beef together with the unique cooking technique offered by the world’s latest culinary grill-oven hybrid, the Josper. For table reservations, please call (+34) 952 820 900 or email restaurantes@puenteromano.com. 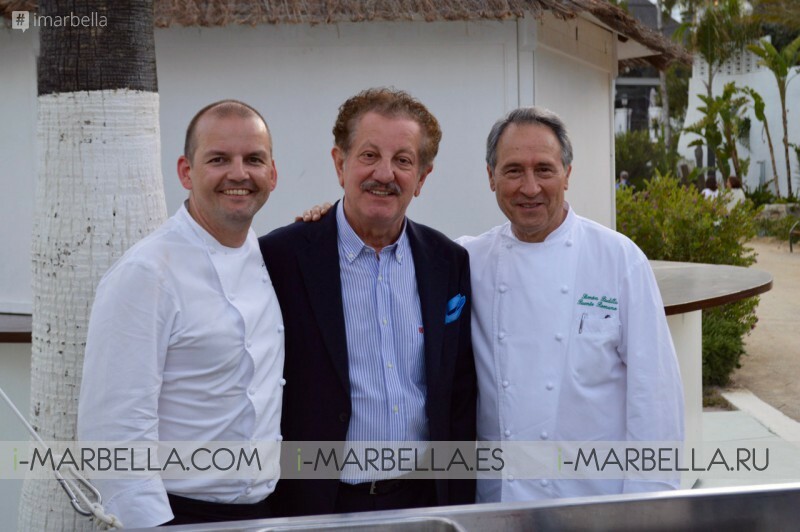 Where to Celebrate San Juan in Marbella?